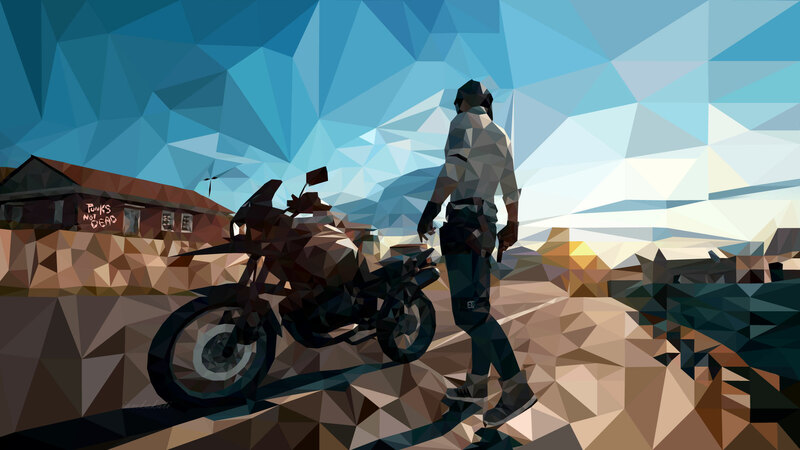 Checkout my new lowpoly designs inspired by one of my favorite game that is PUBG. 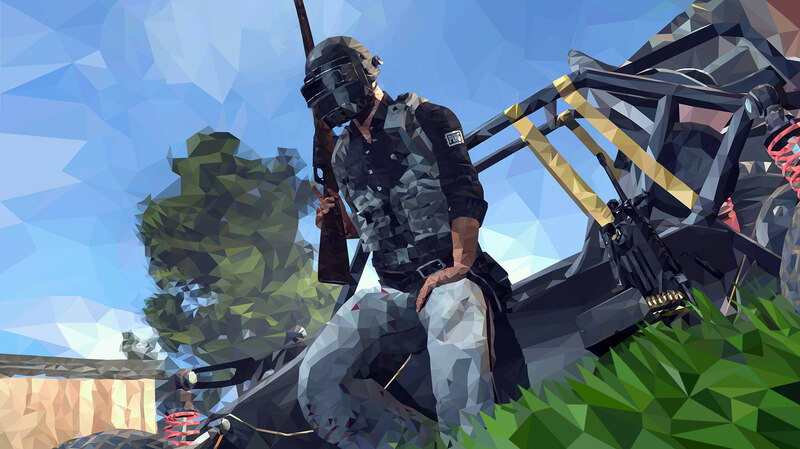 First I start with the bird just to test and improve my lowpoly design and after that other objects/characters and these two PUBG lowpoly designs are one of them. It takes many days to complete 😛 but finally I manage to complete this. Hope you like 😀 . 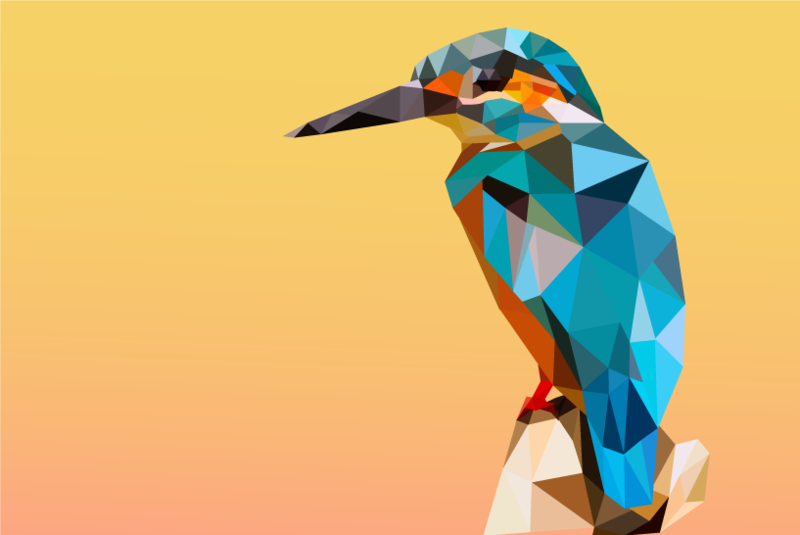 And the BIRD I am talking about is this.